Disclaimer: I am not an expert with this matter, the following steps taken was purely my own experience in processing our Certificate of Incorporation of Partnership. 1. Online Reservation of your Business Name. Verify and reserve proposed business name at SEC iRegister. Follow the step by step guide and print two copies of the reservation notice. 2. Secure copies ( 4 sets) of signed Articles of Partnership and bring it along with the original copy of online name reservation and payment receipt at SEC Office at Ortigas. 3. 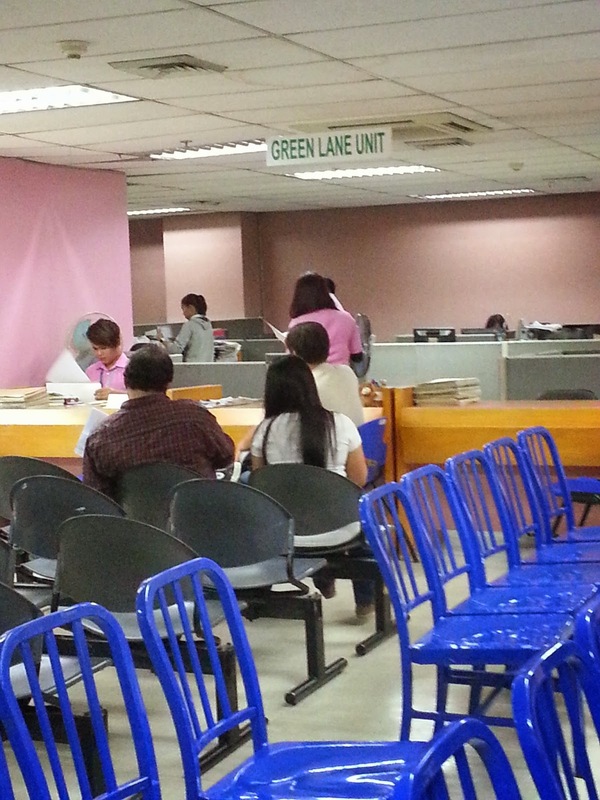 Go to Name Verification Unit, located at 2nd Floor. 3. 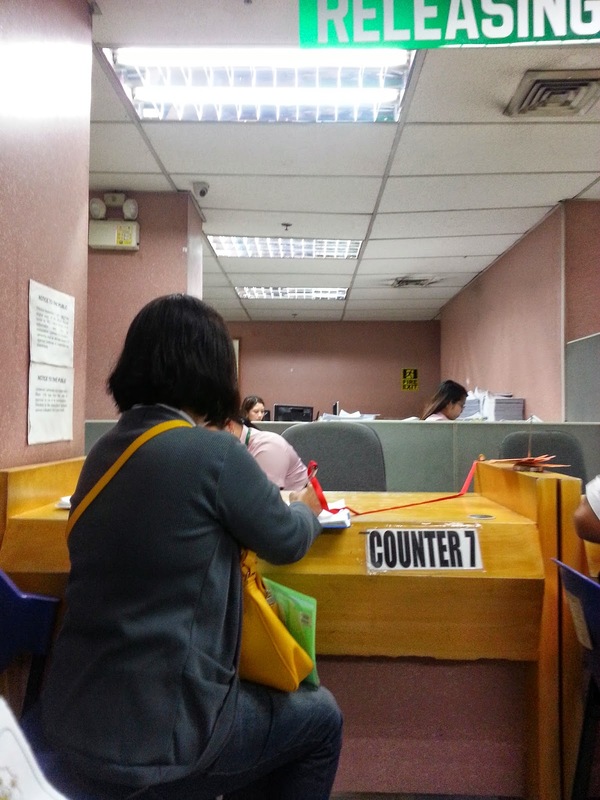 After Name Verification, you will be asked to photocopy (3 copies) the payment receipt along with your verified original copy of name reservation. Then go to Green Lane Unit and have them checked your documents. 4. 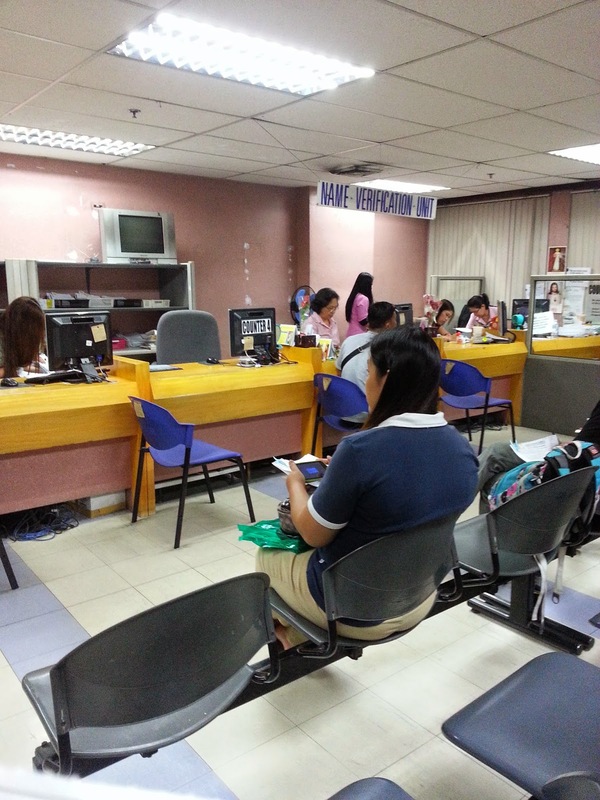 If there's no issues regarding your documents, you will be asked to pay directly at the cashier. 5. After payment, go to releasing section to submit the 3 sets of documents they will advised when to go back to pick-up your Certificate bearing your Company TIN, it usually takes up to 2-3 working days. On the release date, you can call (584-5235) first to verify if the document is ready for pick-up. 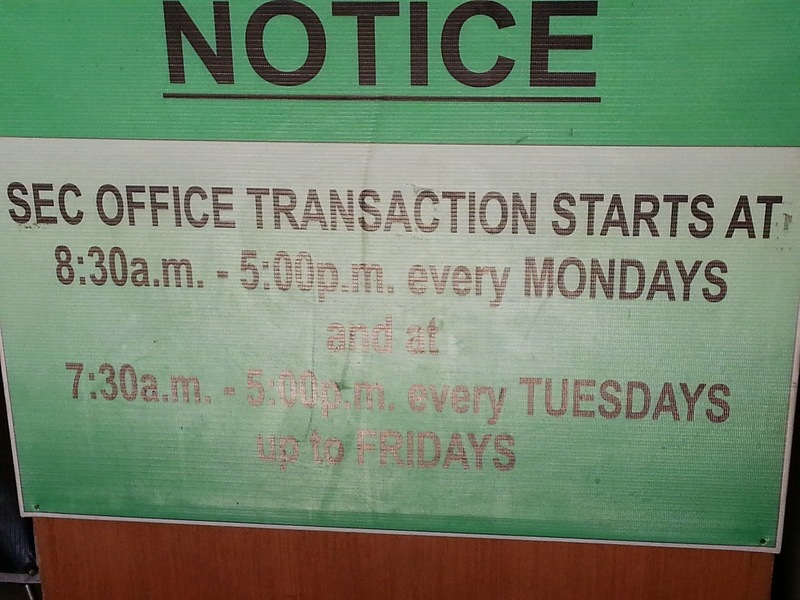 Dont' forget to bring the payment receipt when you go back. Releasing Section is also located at the 2nd Floor at Counter 7. You will be advised to get a Documentary Stamp (PhP24) at the Ground Floor, and that's it! 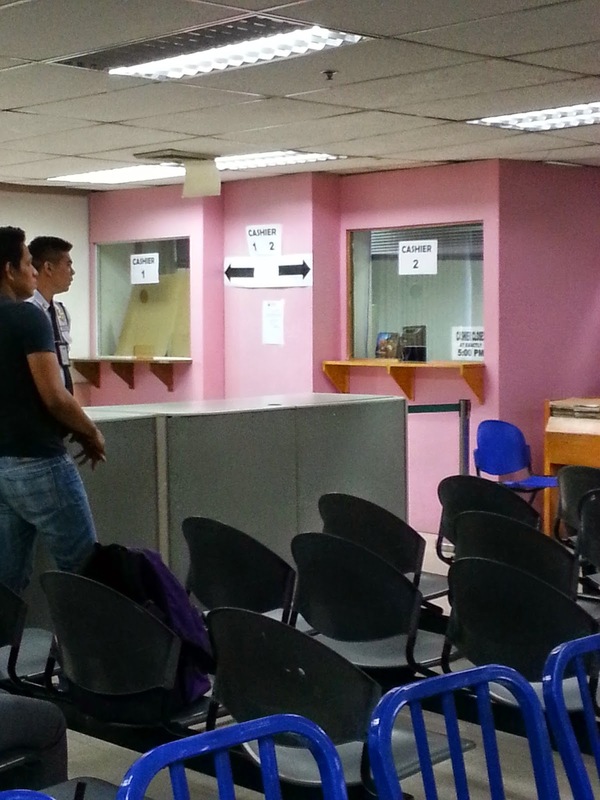 I find it easy to process my own SEC Registration, someone offered me to assist with processing my documents for a PhP2,000 fee, good thing I decided not to avail their service. Hello po, I have a question. I am about to register our partnership. Do I need to notarized 4 copies of Articles of Partnership or just 1 notarized and photocopy it to make it 4 copies? Hi! you secure 4copies and have it notarized. Or make it 5 (to be sure), kasi maiwan sa nag notarized ung 1 copy.